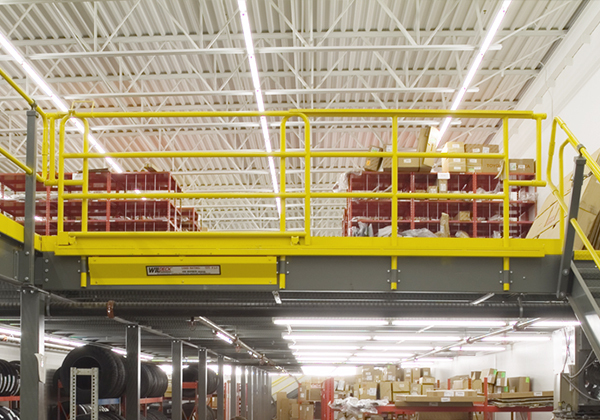 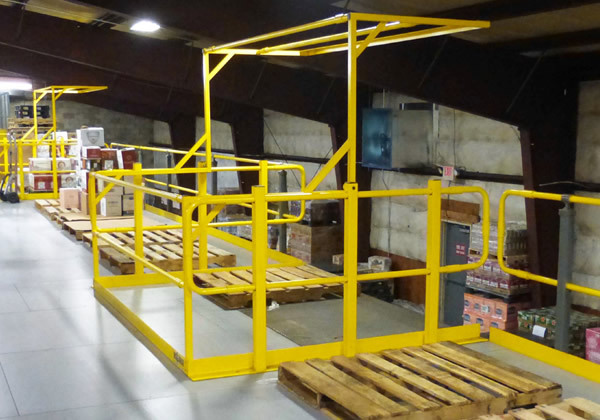 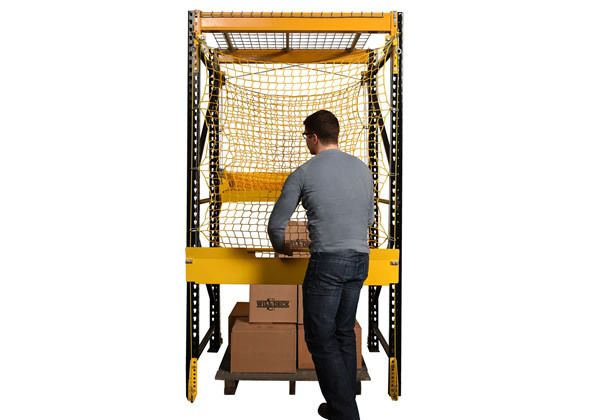 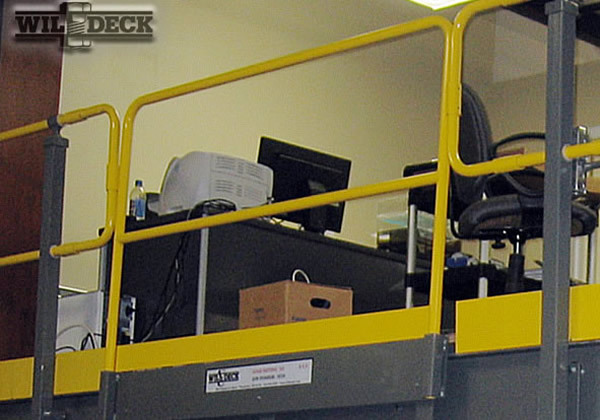 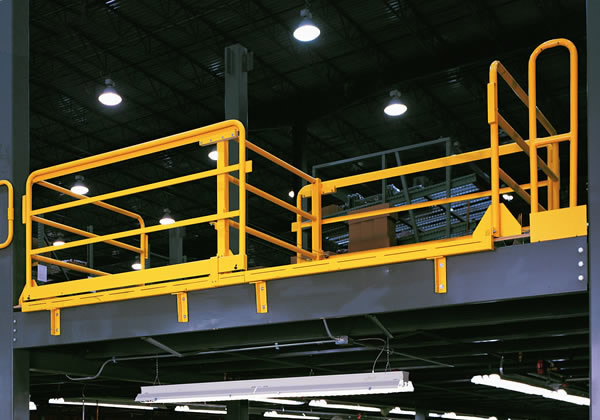 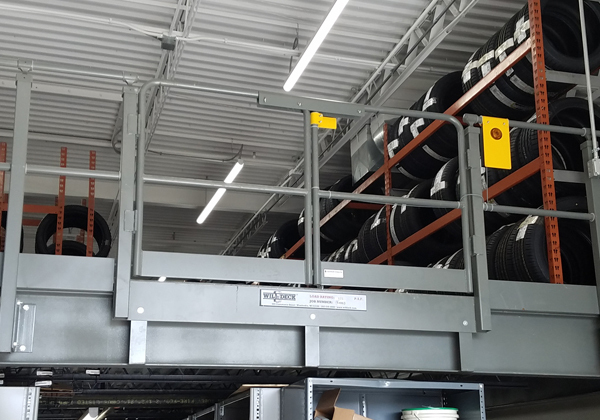 Wildeck mezzanine lift-gate allows a clear opening of 6' - 0" up to 8' - 0" wide. 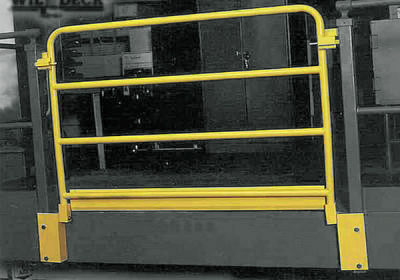 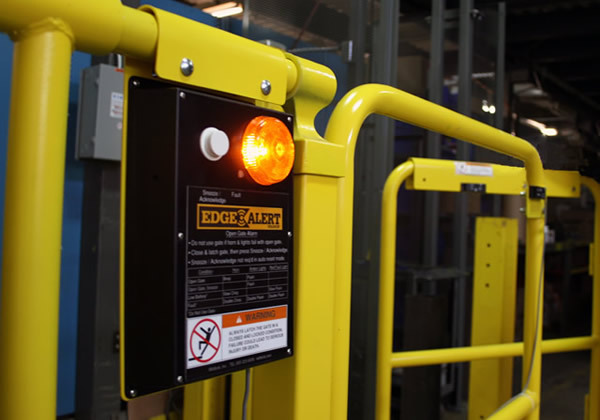 Standard lift-gates are side mounted with deck mounting as an option. 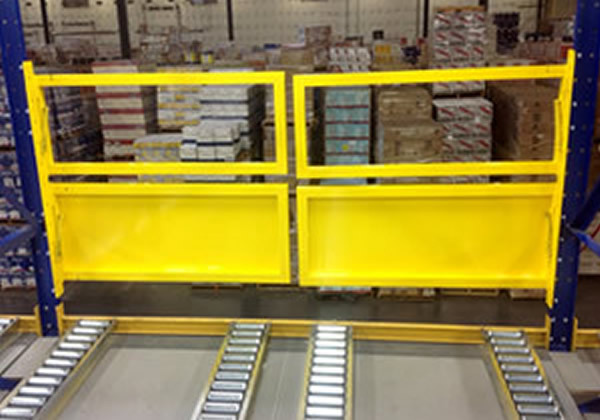 Multiple gates can be placed side by side to create larger openings. 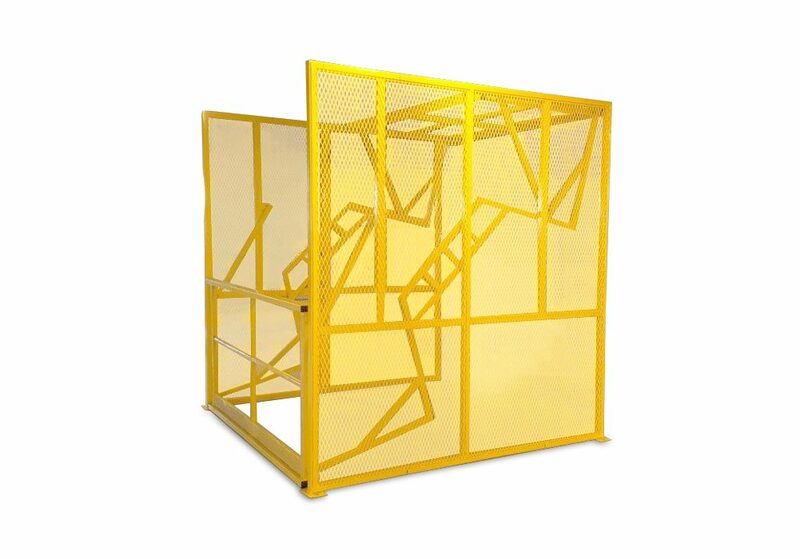 Multiple gates can be placed side by side to create larger openings. 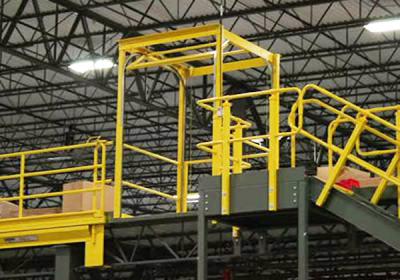 Permits maximum open access at mezzanine.